You've seen them at City Flea. 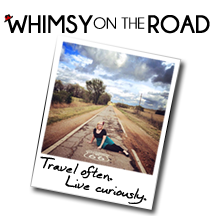 You've seen them at Crafty Supermarket. 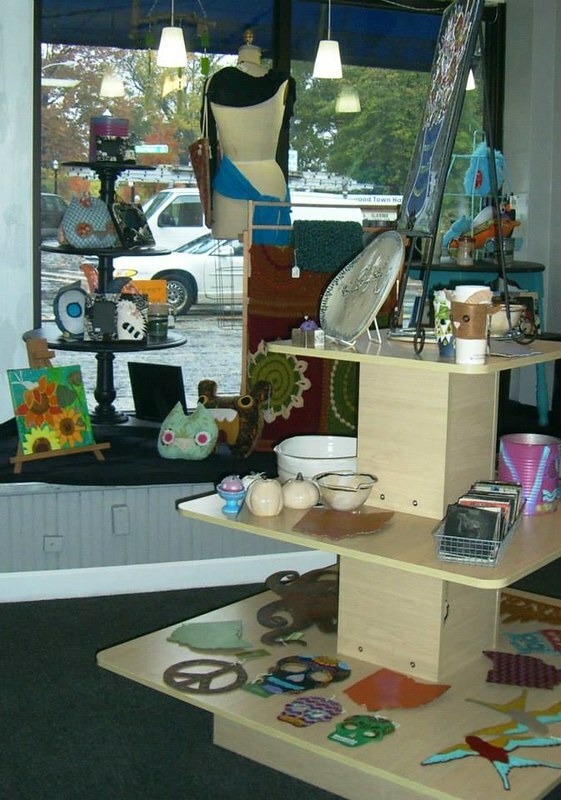 Now you can see them in their brand new space along Harrison Avenue, directly across from Westwood Town Hall. 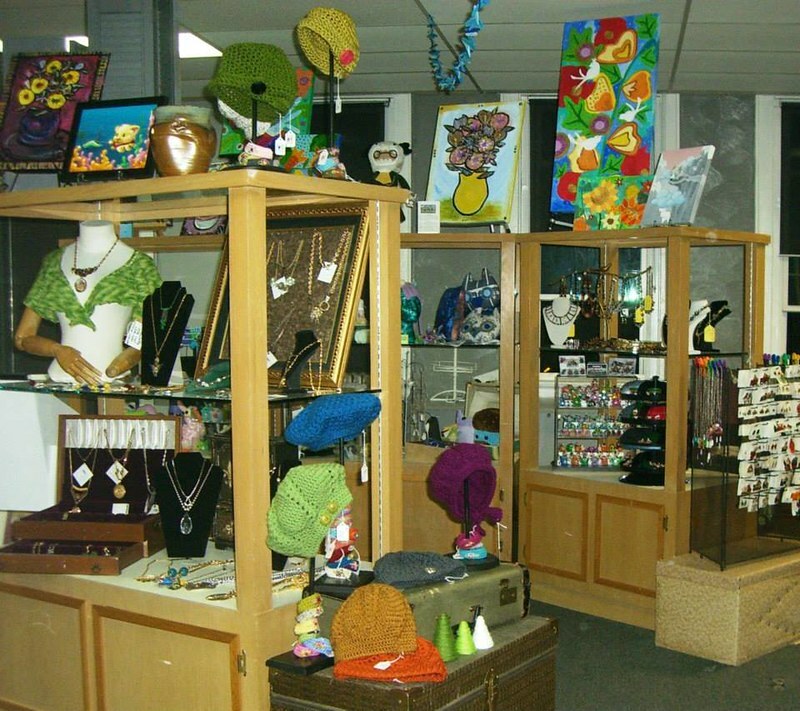 Broadhope Art Collective, the West Side's creative empire, is hosting their one year anniversary celebration this Saturday, November 9, from 11:00AM-6:00PM. 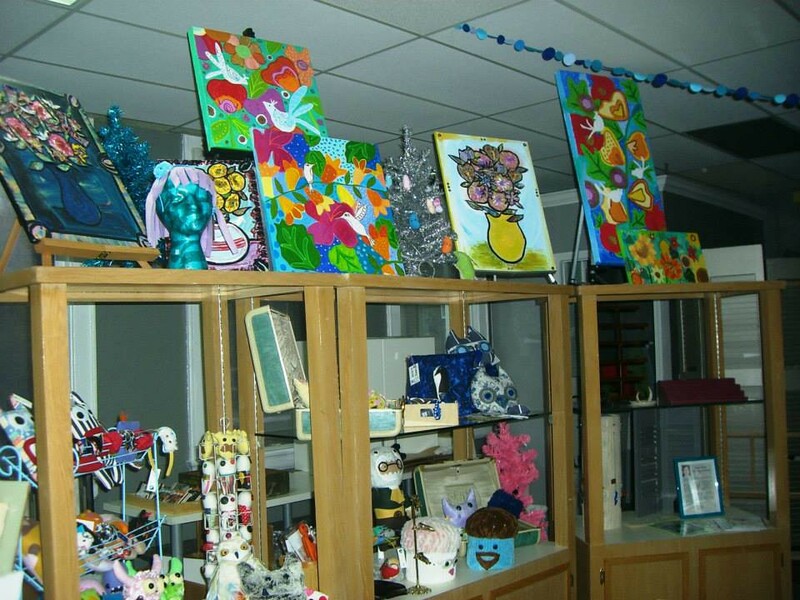 A home for a variety of artists and their mediums, Broadhope features visual arts, crafts, wearables, home decor and more. Made up of a group of passionate West Siders looking for more creative exposure in their hometown, Broadhope brings an exciting burst of energy to the evolution of Westwood. 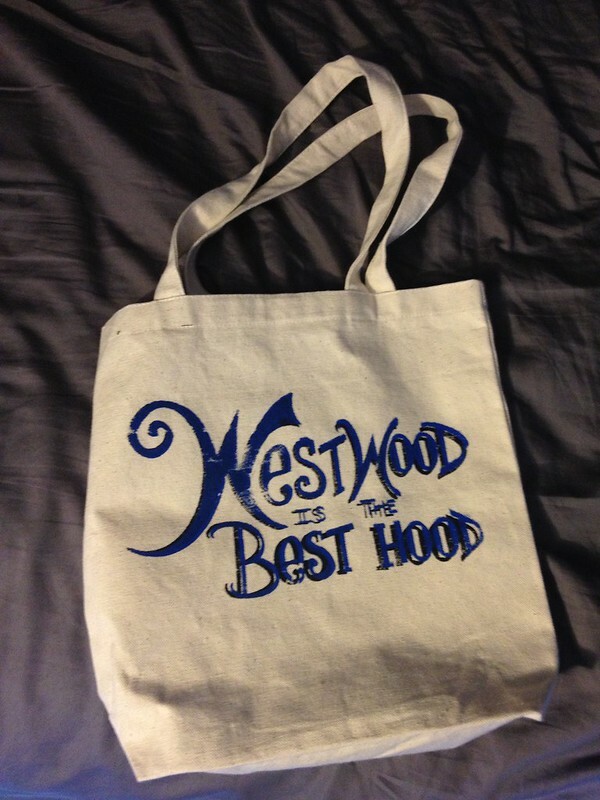 Be sure to look for Emily Lyn Design and pick up one of my favorite Broadhope items: the Westwood Is The Best Hood tote!